With Movember drawing to a close and all our nominees of the great moustaches of Camden up, we thought we’d do a shout out to all those men in Camden’s history who, although desiring to sport some face lace, took a different direction than the magnificent mo’. Whether it’s growing a long full beard, or giving us the Amish number of beard and no mustache, these men changed their face with the call of the fuzz, but as the rules of Movember stipulate, they were ineligible. Still, here we provide their soup strainers and flavour savers for your enjoyment with an honourable mention. Elgar Stuckey. Born 1823 at South Petherton Somerset England. Died 1899 at Camden. 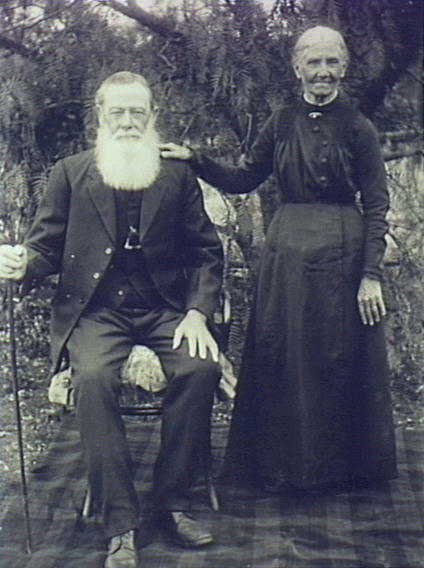 James and Catherine Rideout (nee Murray) Back Creek Oakdale (The focus is more on James, obviously.) Were married in St Johns Church, Camden in 1861. Photographed many years later. 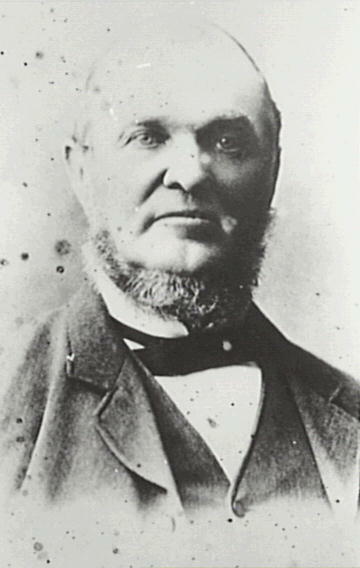 Thomas Reedy. Worked at Camden Park for over 70 years as gardener and later Orchard Manager. 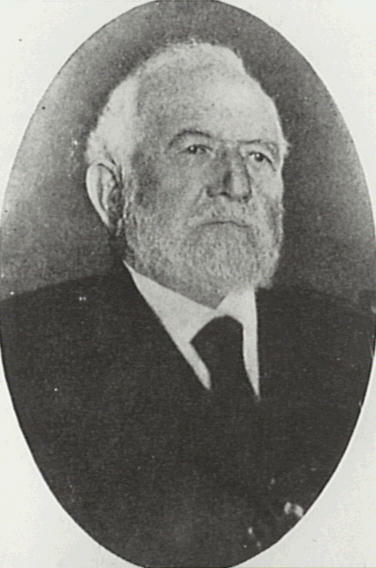 Born 1838. Died 1929. David Doust. 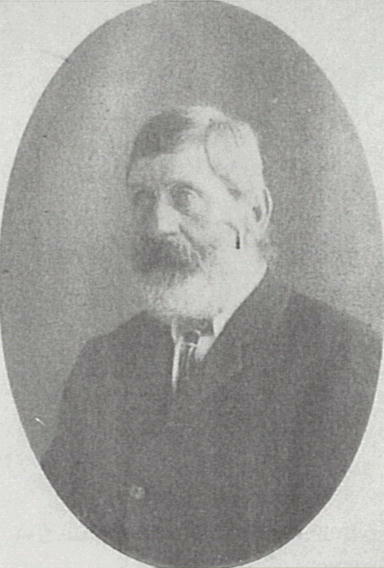 1853-1926. Pillar of Methodism in Camden. Advocate of temperance. Prominent store keeper at 184 Argyle Street Camden. And a unique addition to the collection. 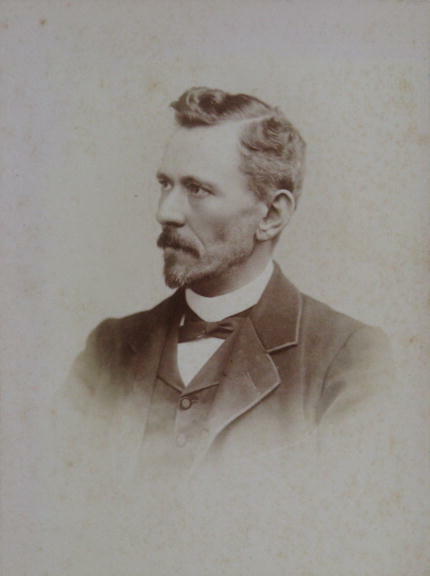 James Joseph English. Portrait. 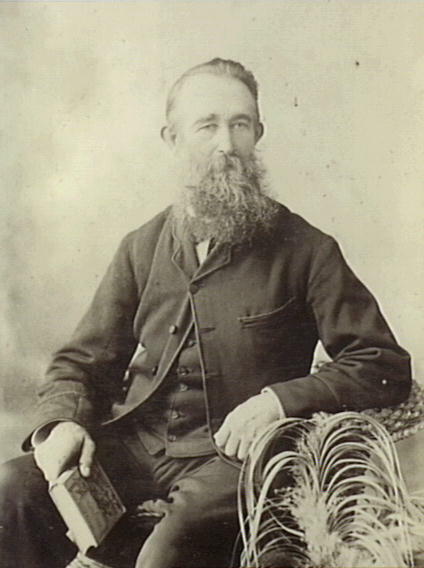 Father of Herbert English. 1910s. William Sidman. Founder of The Camden News in 1896. 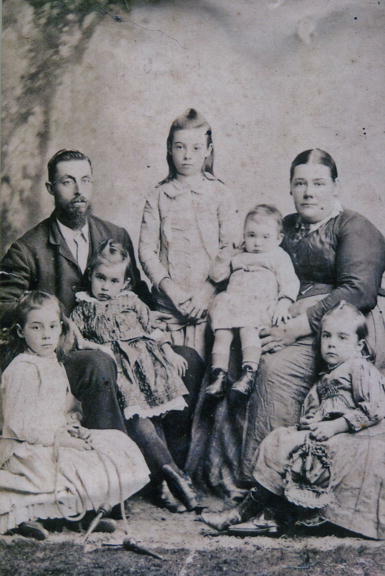 James Boardman with his family including Alice Maria Apps and Nellie, Elsie, Alma Jane, Olive, and Clara. Make sure to check out our nominees and vote either on our Facebook, Twitter or directly to this blog by November 30 to help decide who will be the Crumb Catcher King of Camden.